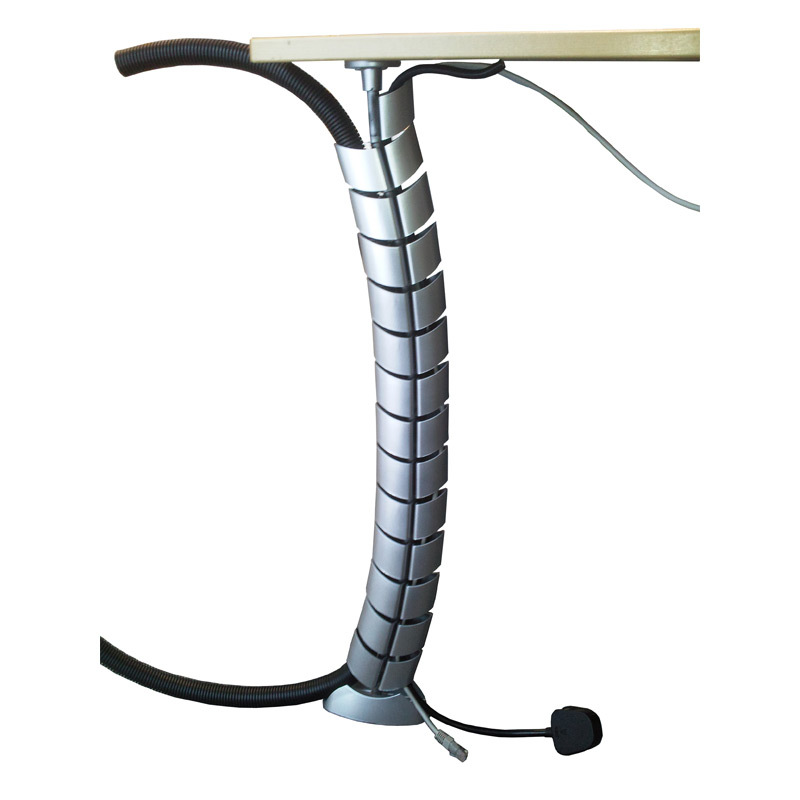 Desk Cable Spine is a two compartment cable management system for under desk cable containment. 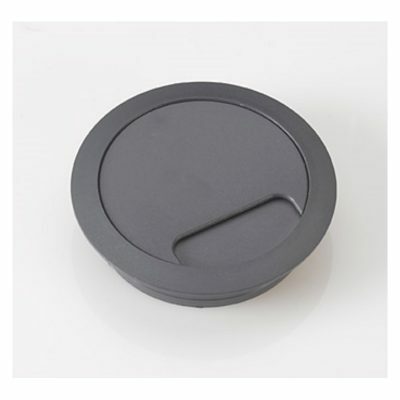 Fix under a desk grommet or at the end of a desk. 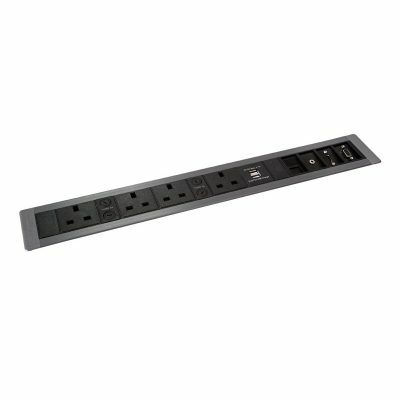 Flexible modular segments allow users to add and subtract to suit their application. The Desk Cable Spine is a neat solution to hanging cables underneath the desk. 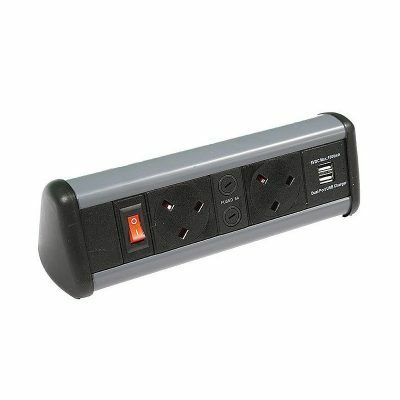 It has modular 2-compartment segments which can accomodate a number of cables, and even conduit up to 25mm. 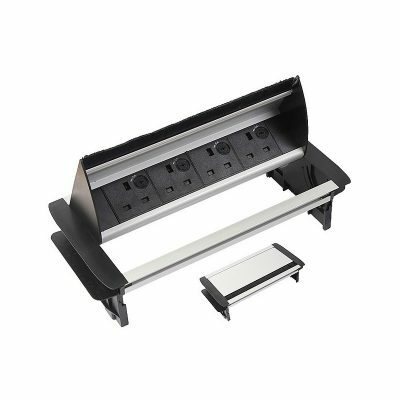 One end has an easily fixable screw-in mount, which is small enough to be mounted at the edge of a desk or underneath a cable grommet. The other end has a weighted base which will keep the Spine in place, whilst the push-fit segments allow easy insertion of cables.